ERC is the creator and producer of NorthCoast 99, with the generous support of our sponsors. Many of the following sponsor organizations have been aligned with great Northeast Ohio workplaces since the program's 1999 inception. 2019 SPONSORSHIP OPPORTUNITIES ARE STILL AVAILABLE! 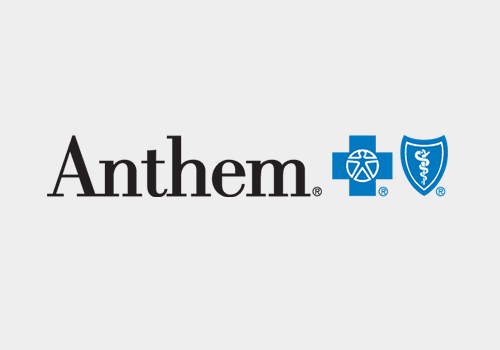 Anthem Blue Cross and Blue Shield in Ohio is a subsidiary of WellPoint, Inc. (NYSE: WLP). WellPoint, Inc. is an independent licensee of the Blue Cross Blue Shield Association. 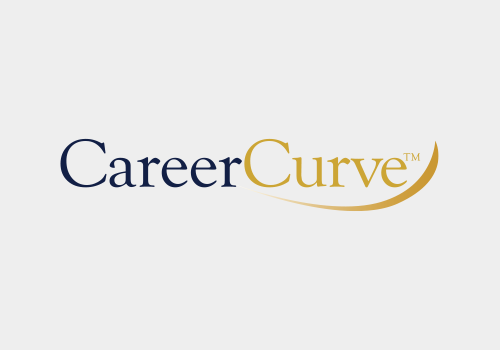 CareerCurve provides results-based, personalized, flexible and measurable career transition services using an innovative business model that is not time-based. 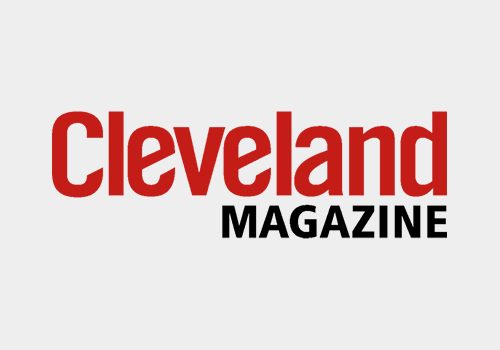 Cleveland Magazine celebrates the leadership, partnership and collaboration that make Northeast Ohio strong. Read stories about the people, businesses and initiatives that help us get there. 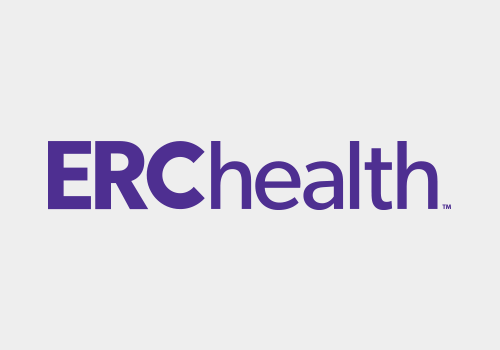 ERChealth has consistently beat the market relative to annual premium rate adjustments. This fully-insured program for employers with 2 to 500 benefit-eligible employees, provides employers the tools necessary to reduce claims and manage health insurance costs. 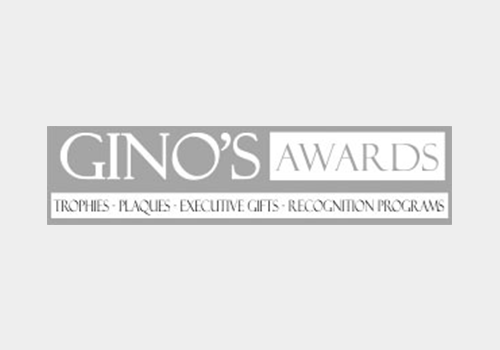 Gino's Awards is a manufacturer and retailer of awards, corporate gifts, personalized and recognition products. They are distinguished in that they are a manufacturer, not a reseller, and have great flexibility in design, creation and delivery of products. 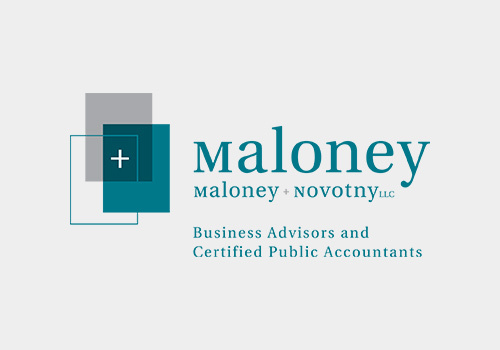 Maloney + Novotny is a firm of certified public accountants and business advisors whose business is based on the belief that a locally owned and managed firm can deliver a special quality of service to its clients. In business for 85+ years, we're one of the largest full-service CPA firms headquartered in Cleveland, Ohio. 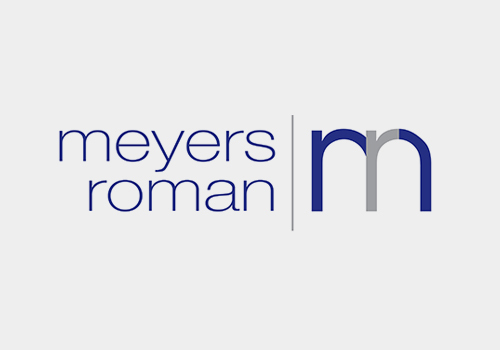 Meyers, Roman, Friedberg & Lewis attorneys offer a full spectrum of legal services to individuals and business clients, ranging from family-owned enterprises to multi-million dollar international corporations, tax-exempt organizations, governmental bodies, charities, and public organizations. 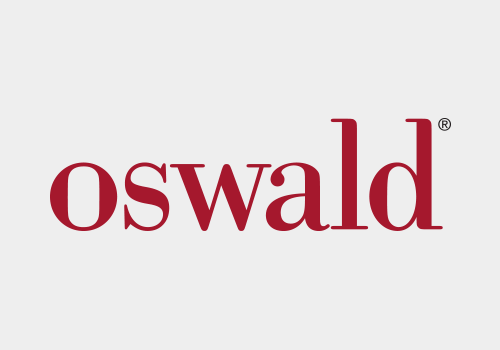 Oswald Companies is one of the nation's largest independent, employee owned insurance brokerage firms. The employee owners of Oswald Companies are dedicated to meeting and exceeding client expectations. 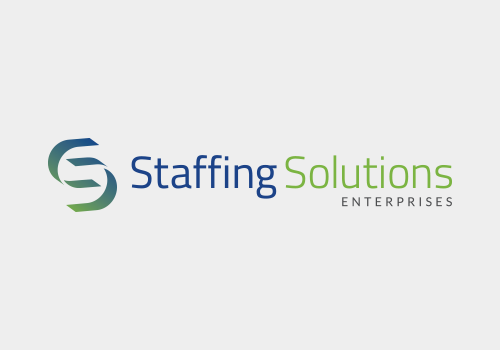 Staffing Solutions Enterprises offers a variety of flexible recruitment solutions for contract and direct hire staffing needs of Administrative, Financial, IT and Professional personnel, Payrolling, Vendor Management Solutions, Recruitment Process Outsourcing, Applicant Tracking and more. Ultimate is a leading provider of cloud-based human capital management (HCM) solutions, with more than 20 million people records in the cloud. 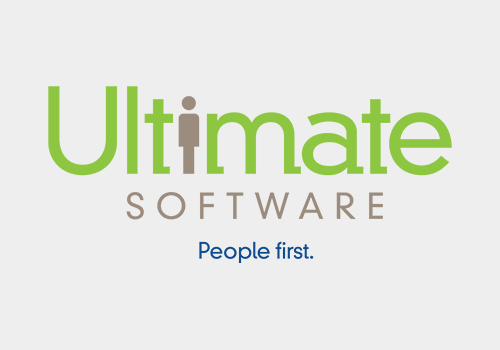 Ultimate’s award-winning UltiPro delivers HR, payroll, talent, and time and labor management solutions that connect people with the information they need to work more effectively. NorthCoast 99 is also supported by Cleveland SHRM and Lake Geauga SHRM..
Why Should My Organization Become a Sponsor? NorthCoast 99 provides several different sponsorship opportunities that offer substantial, yearlong marketing value and exposure to Northeast Ohio executives, human resource professionals, and marketing leaders. Sponsor benefits include website, email, and social media marketing, print advertising, event branding and video promotion, incredible networking, and more. With 21 years of momentum as an acclaimed awards program, NorthCoast 99 is a high-impact experience for brands seeking an association with great workplaces and top talent. For pricing, please contact ERC Senior Vice President Carrie Morse at cmorse@yourERC.com or 440-947-1285. Submit your contact information, and we will email you the 2018 NorthCoast 99 Winners Report. The report includes a comprehensive summary of best practices, benchmark data, stories, examples, and case studies based on data provided by the winners. Can Sponsors Apply for and Win the Award? NorthCoast 99 sponsors are encouraged to apply for the award at no cost. To maintain the integrity of the program and your sponsorship, sponsors aren’t eligible to win. However, your application entitles you to a complimentary Organizational Summary Report, a customized document that allows you to benchmark your company’s performance against other applicants and winners. You’ll also receive a complimentary Winners Report, featuring best human resource practices and data from the 99 winning organizations. Who Puts on the NorthCoast 99 Awards? ERC is the creator and producer of the NorthCoast 99 awards program. A proud three-time When Work Works Award Winner, ERC helps organizations make their workplaces great by providing expert people solutions that include training, consulting, research and HR support services. ERC members receive access to HR content, a network of resources that save time and money, and workplace practices and compensation survey data. ERC Training provides customized learning and development solutions that enhance the skills of managers, supervisors, leaders, and the general workforce. ERC Consulting helps organizations attract and retain top talent through assessments, coaching, and other HR consulting services.